After having a few lovely days off work I actually feel like I didn't even have them haha! I have been a busy bee with moving into the new place, and organising some new ventures for 2014! plus I have been doing quite a bit of retail therapy recently haha :D I think after being so stressed out with work and moving that I was in need of a few cheeky shopping trips with my dad and boyfriend. Anyway lovelies! today's post is going to be about some absolutely gorgeous skincare products that I have been loving. Yon-Ka is a Parisian spa brand that specialises in beautiful and luxurious aromatherapy based skincare products. Yon-Ka products are created through the best of nature and science, giving your skin the natural mean to re grain its balance and vital energy. With half a century of expertise Yon Ka is a lovely and very luxurious skincare brand to try out, and a brand that has made regular appearances in celebrity skincare routines. I have personally used Yon Ka in my skin care routine for around 8 months now, and I have really enjoyed venturing out and trying a brand that was new to me originally, and this gorgeous gift set is not exception! I hope you enjoy this post lovelies, and I would love to hear your thoughts in the comments section down below! I'm sure I'm not alone when it comes to suffering the effects of harsh wintry weather. Keeping my skin hydrated is definitely a priority, as I feel so much more confident when my skin feels smooth and hydrated. 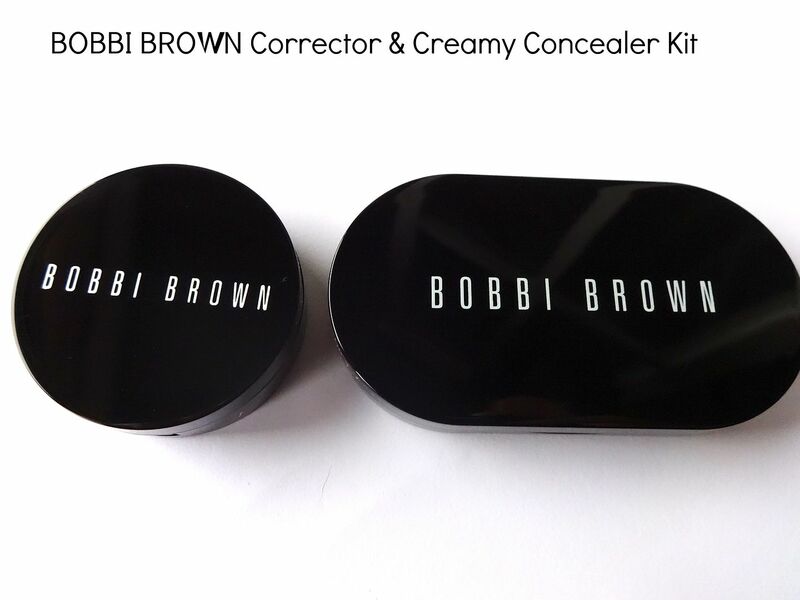 So what is included in this gorgeous gift set ? 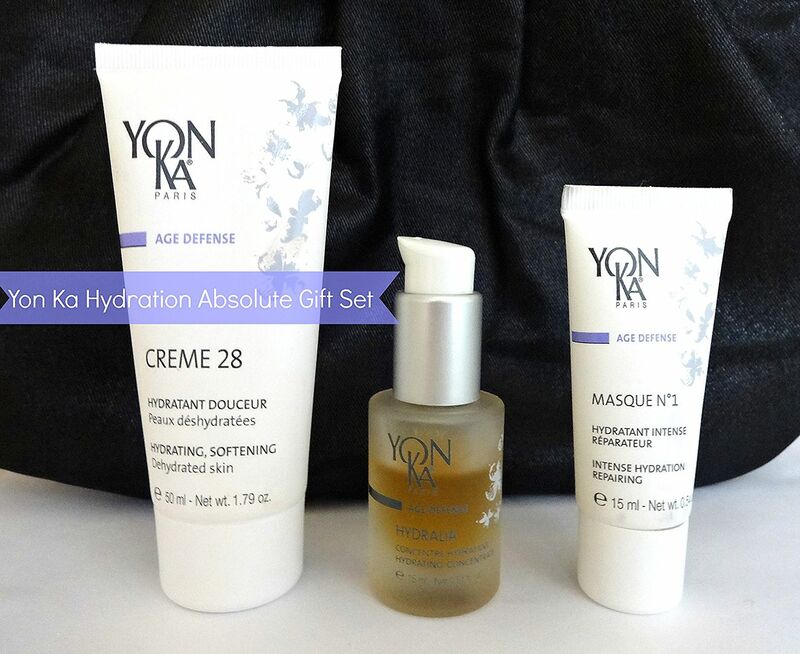 Yon Ka Creme 28 - (£36.00)The Yon Ka Creme 28 is a moisturiser designed for dry/oily dehydrated skin! 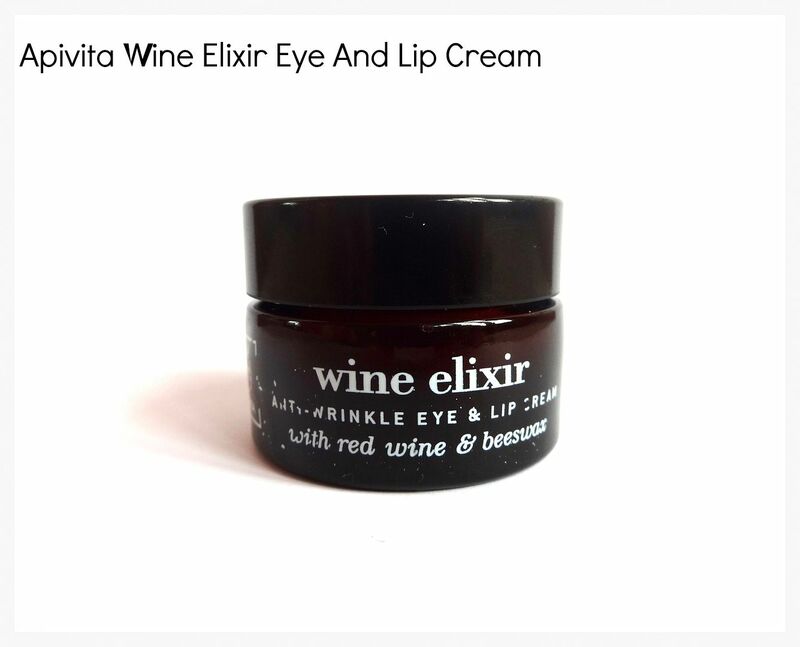 yes even oily skin can be dehydrated too (it took me a while to realise this haha) I find this cream to be very relaxing and I love using it just before bed, as it has true aromatherapy benefits. I do find the texture to be quite different, and it does take a while to sink in to my skin which means I prefer using at night. I find my skin to be a lot more supple and comfortable in the morning. The key ingredients include, Vitamin F/A/E, Lavender, Rosemary and Thyme which definitely give it a soothing aroma. 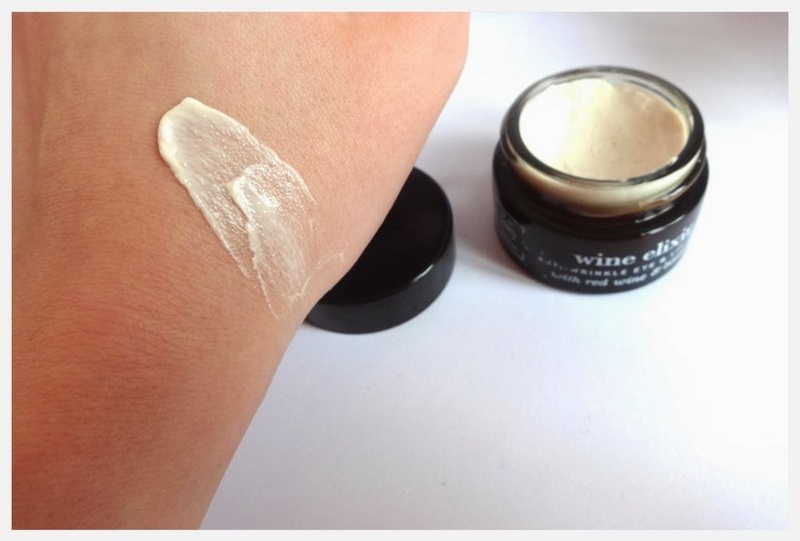 I would really recommend this cream to someone who finds their skin to be quite tight and uncomfortable, as its amazing at soothing and making the skin feel more calm and relaxed. 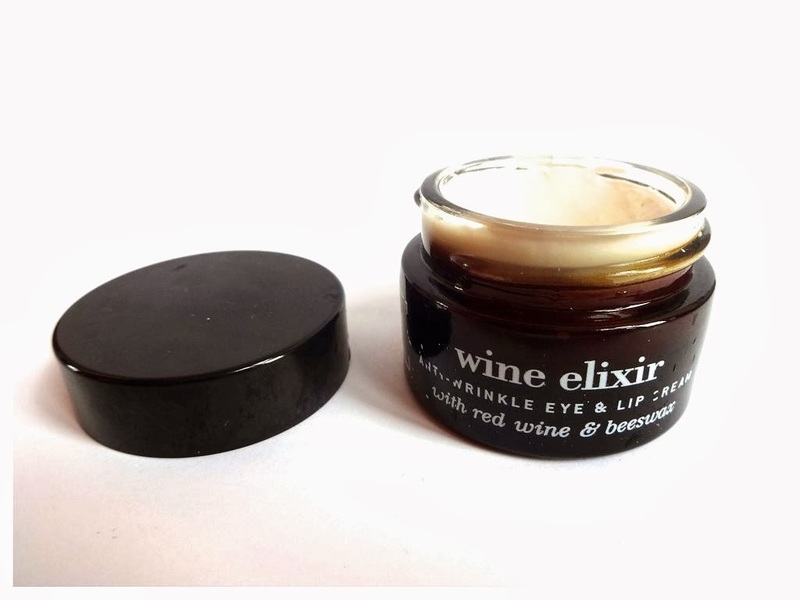 Barley,Rose and Jasmine which are fantastic for regenerating, repairing and soothing the skin. 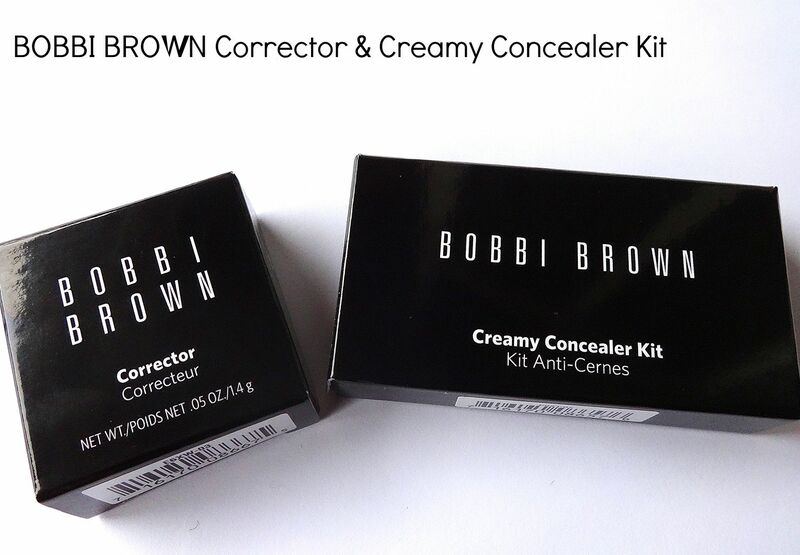 Overall, this gift set is an absolute cracker! I'm not sure if this exact one is still for retail, but I have checked and Yon Ka do have some other gift sets available. 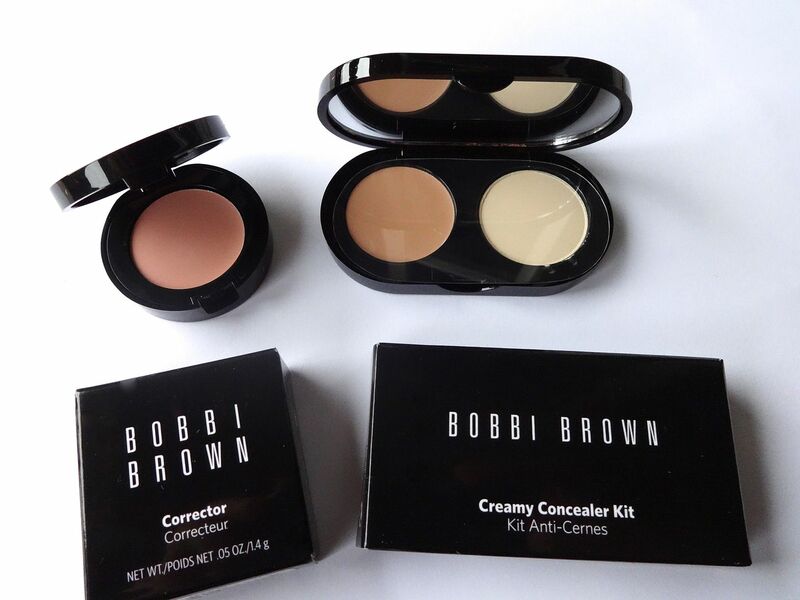 I am a huge fan of gift sets, as they allow you to sample a few products at generally a better value. 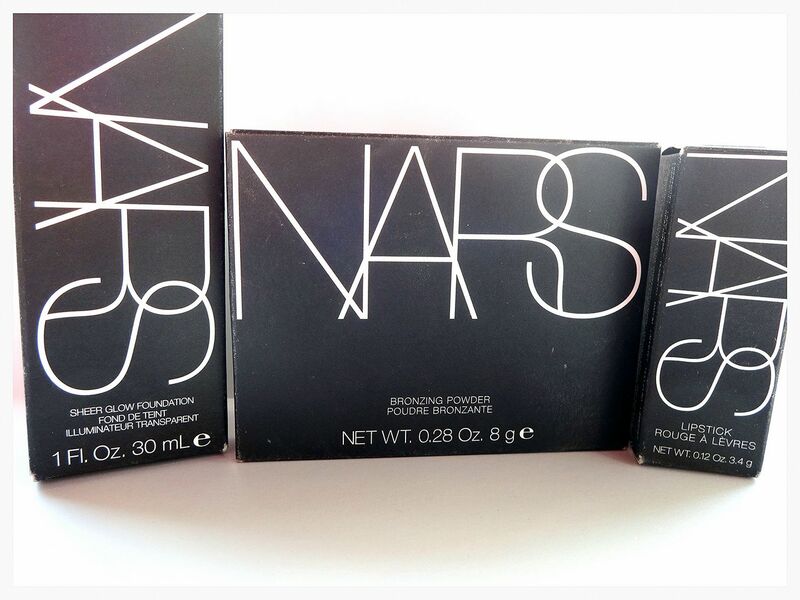 The only negatives I can think of for this gift set is the price, as it is on the more expensive side! and perhaps the scents if your not a lover of aromatherapy. However, I think this gift set and individual products are a great way to keep your skin deeply hydrated throughout the Winter and harsh weather. 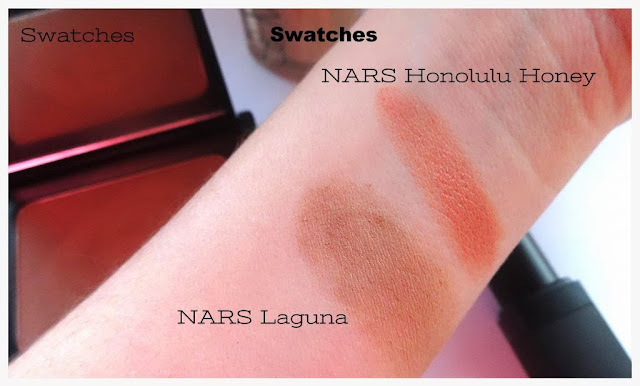 I hope you have enjoyed today's review lovelies, and I would love to hear your thoughts in the comments section down below. There is nothing more I appreciate than hearing from my loyal readers, so don't be shy :) also leave your links for me to check out too! I hope everything is going well for you ? I moved into my new place last night which was so much fun, and you can check out the updates on my Instagram account "indiarobyn" if your interested to see the progress I'm making. I'm falling in love with my new room, as its just the most perfect room for a beauty and handbag addict like me :D haha! The Bathroom is gorgeous, and finally I have plenty of space to store my beauty and skincare collection. I also have a walk in wardrobe area with loads of space to hang my clothes and store mine and my mums handbag collection. The past few days I have gone a little (extremely) candle crazy and I think its to do with wanting to make my new bedroom as comfortable and cosy as possible. It takes me ages to settle into a new bedroom, so I want to make sure that its a really lovely and relaxing space for me to chill out in. I decided to purchase some new NEOM Travel Candles for my new room, as they have an extremely luxurious reputation. I couldn't wait to take some pictures and show you what ones I got. I was so tempted to start burning them last night, but the blogger in me resisted haha. I hope you enjoy this post, and as always I'm here if you ever need me. I also wanted to say Thank You for the amazing response I have had on my Elemis Giveaway Post down below, it's so nice to have so many lovely comments, so a huge Thank You to all my lovely readers! 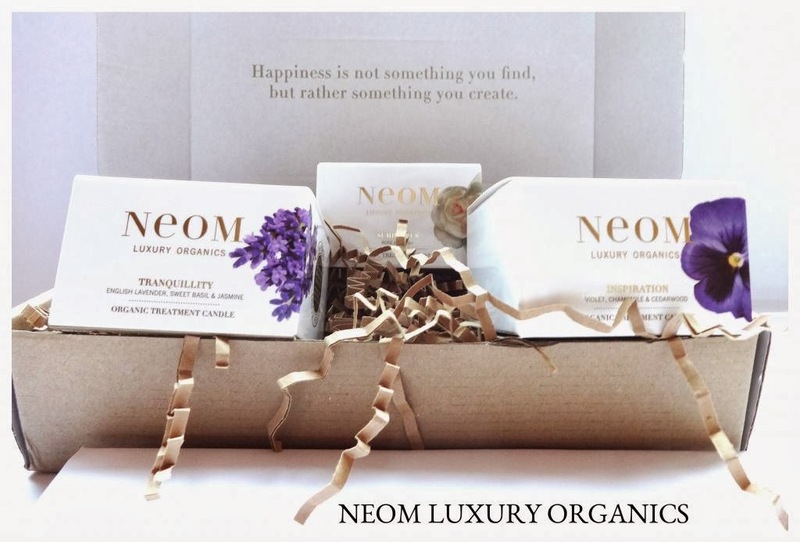 NEOM ORGANICS offer a modern luxurious take on beauty and home treatments. All NEOM products are organic, as well as being holistic treatments due to the high content of essential oil in each product. NEOM don't agree with synthetic scents and harsh ingredients, instead they create fabulous natural scents that evoke complete indulgence. The first Candle I wanted to look for was something deeply relaxing that would help me sleep at night, as I do suffer quite badly with not being able to drop off to sleep. 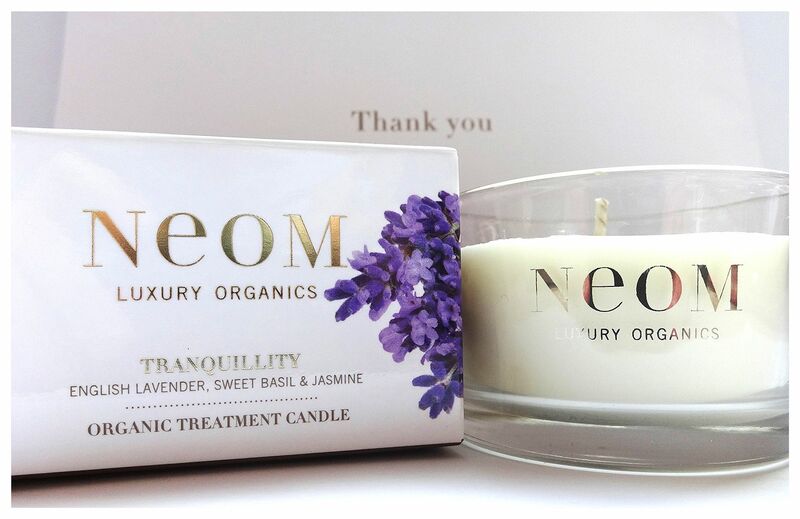 The Tranquillity Candle is definitely a popular scent from NEOM, as it uses English Lavender, Sweet Basil and Jasmine to completely relax your senses. 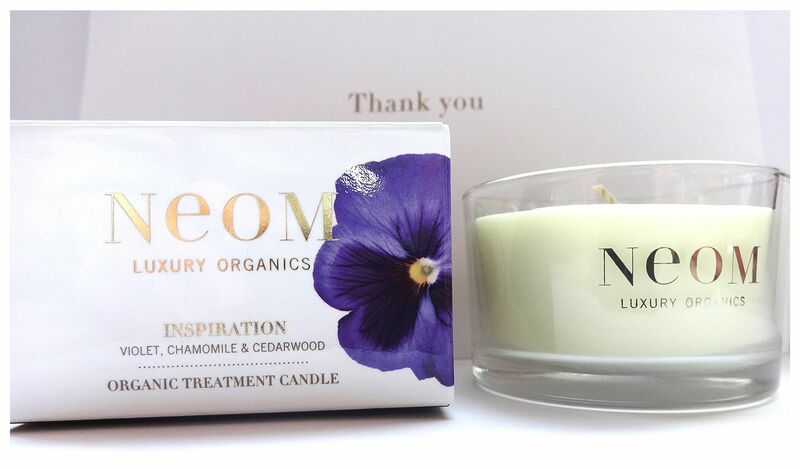 NEOM also say that English Lavender is cleaner smelling than French, which makes the scent slightly sweeter and more floral than French Lavender which is traditionally quite musky. Therefore, this candle is the perfect pre bedtime treat, it has also won numerous awards for its fantastic and proven relaxing properties. I absolutely love the smell of this candle, and can tell its going to me my new best friend at bed time! it took me quite a while to get used to Lavender as a fragrance, but now I love it and it has genuinely helped me get through so much stress and anxiety! I then decided that I wanted to try something with quite a luxurious fragrance, and after looking through NEOM's impressive collection I decided that Sumptuous would be the perfect treat for me. With luxurious ingredients including Wild Rose with Neroli (Orange Blossom) the Sumptuous candle is designed to create an opulent feel-good scent. 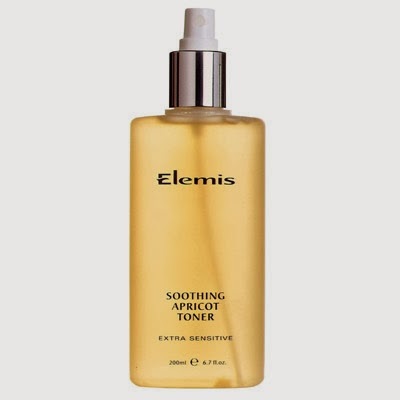 Rose is used for a calming effect, whilst precious Neroli helps to lift your spirits. I'm really excited to burn this candle as I think it's a good happy medium between being uplifting but also very calming. I can imagine burning this candle whilst in the bath, or early evening in my new bedroom. Finally, I wanted to opt for something that would be more suitable and uplifting for the day time. 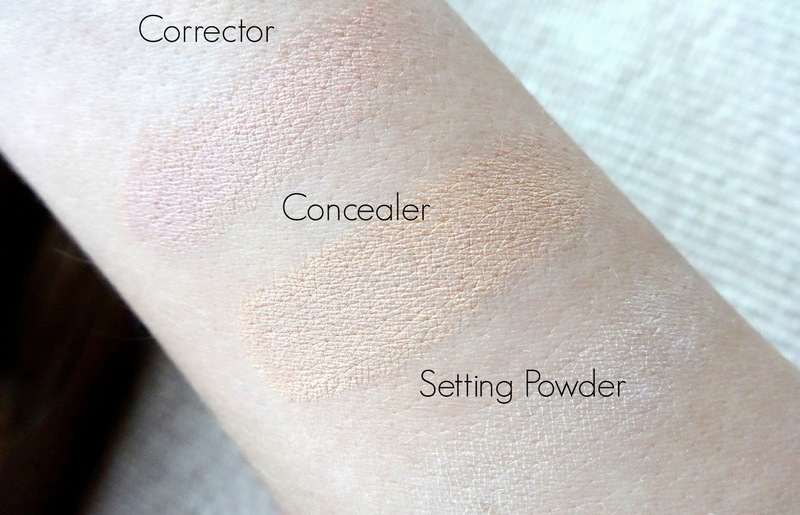 I chose Inspiration, as I was instantly sold when I saw that Violet was one of the main ingredients. The Inspiration Candle uses a mixture of Violet, Chamomile and Ceadarwood to create a vintage, girly and unique charm. It is also designed to create an inspiring and motivational aroma, which is the perfect way to kick start the new year, and new beginnings. I'm really excited about this candle, as Violet is one of my all time favourite fragrances. I can definitely see myself burning this candle when I'm doing university work, as well as making new and exciting plans for 2014! I genuinely couldn't be happier with these gorgeous NEOM Travel Candles. They are going to be absolutely perfect for my new bathroom, and they all smell amazing. I'm also beyond impressed with NEOM's customer service, and I love how they let you use your reward points from previous orders to deduct money off your next order! I wish more websites were so good with their rewards system. I have used NEOM candles for a few months now, and I can 100% recommend them! 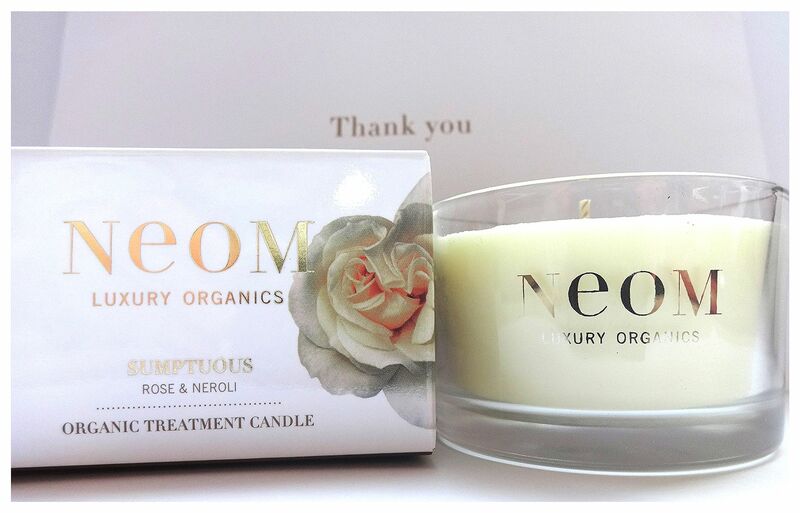 These candles retail at £15.00 each, but NEOM do occasionally offer some discounts :) They are definitely worth the price tag! I hope you have enjoyed this post lovelies, and I would love to hear your thoughts in the comments section down below. I'm so sorry I didn't get a chance to speak to you all over Christmas, but I have been recovering from a pretty nasty chest infection. The last time I had one I actually ended up in hospital, so I had to rest up and take some time off work *Doctors Orders* Haha! I hope you all had an amazing Christmas, and despite being ill I had a really good one. I was really spoilt by my family and boyfriend, and I might do a haul post if you would like to see one sometime. I have uploaded a few goodies already, but there are a few more to reveal... and some which haven't arrived yet. 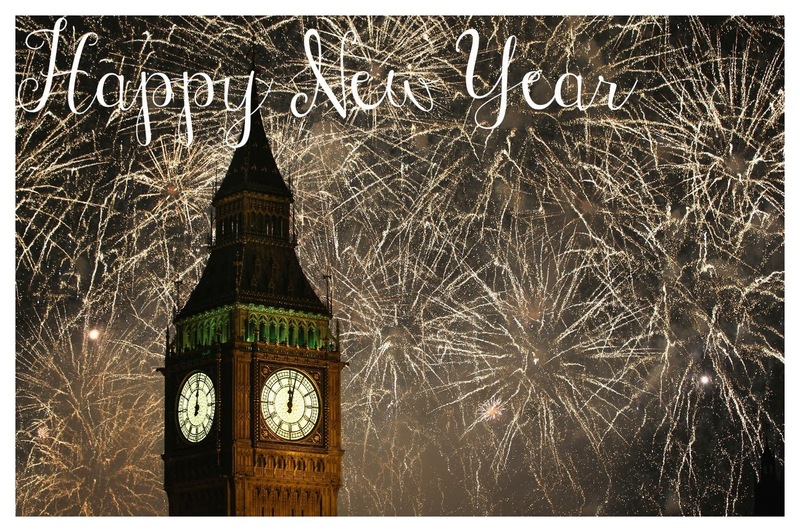 I can't believe the New Year is here already, but I'm hoping 2014 will fantastic for you all! - I have loads of exciting plans for this year which include, moving, revamping my business, new ventures, a mini blog makeover, holidays and more! I love starting the New Year with loads of exciting plans and I hope you all have some fab things planned as well. I also need to think of a New Year's Resolution, and would love to know what your going to be doing for the New Year. I have been busy writing up blog posts, so I'm hoping to get back to my normal blogging self. I'm also having my blog revamped, so I'm hoping that will give me more confidence in my blog again. If you have any requests then I would be really grateful for them, as I feel like I need to build up my confidence again. 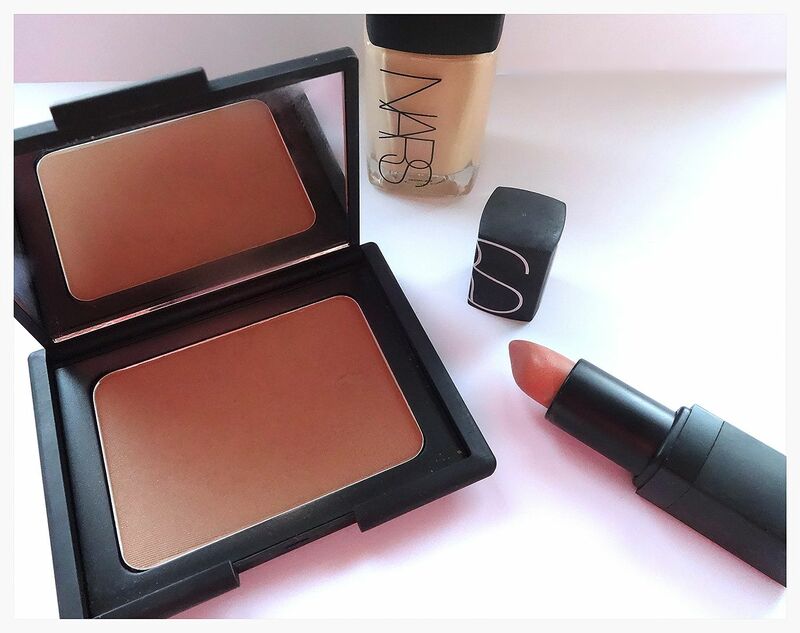 Anyway beauties I'm going to leave you with a list of some of my favourite beauty products of 2013, and I will be back with a post really soon.